Microsoft Dynamics 365 for Customer Service is the customer service “App” of the Microsoft Dynamics 365 application suite. 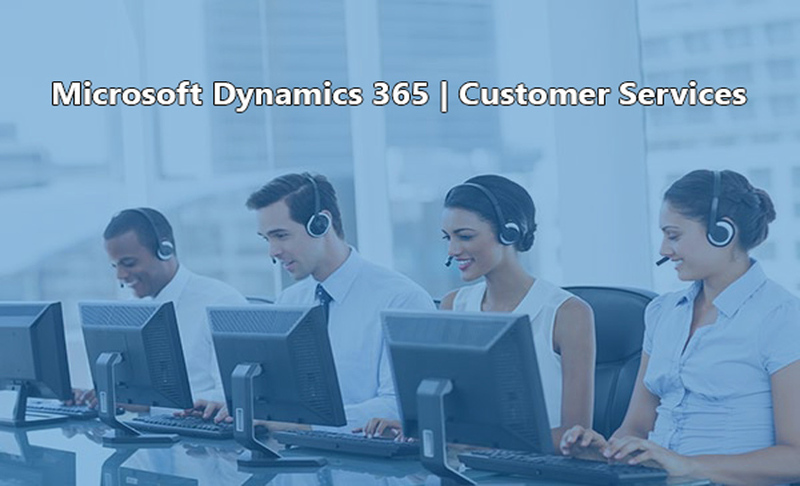 Dynamics 365 for Customer Service provides case management, knowledge management, social customer service, and communities and collaboration capabilities on assisted-service, self-service, and social channels for both cloud and on-premise deployment. With insight from every department in one screen, customer service teams can make the most of every conversation and solve problems more effectively. Likewise, feeding customer service interactions back into the system, opportunities and issues can be flagged for other departments. Use Dynamics 365 for Customer Service to unify the way customers and prospects experience your business — across self-service, peer-to-peer service and assisted services. Reflect the way customers want to interact with Omnichannel engagement informed by a 360 view of each customer. Create a hierarchy for response with self-service information and communities with a seamless transition to assisted support. Enable predictive customer service using data analytics built into your customer service software that identifies trends, forecasts opportunities and provides insight via interactive dashboards and data visualization. Processes include Enterprise Case Management, Unified Service Desk, Customer Service Agents Queues and Scripts, Customer Service SLAs and Entitlements, Contracts and Contract Templates, Facilities and Equipment, Services, Resources and Work Hours. It can be accessed anywhere via Outlook with full read across all Dynamics 365 Applications. Create consistency and loyalty at all touch-points. Make the job easier for your agents.